Selfie sticks are bad enough, and while we’ve not seen anyone taking photos with a iPad and a long stick yet, here’s something even wackier: a Macbook on the end of a stick. 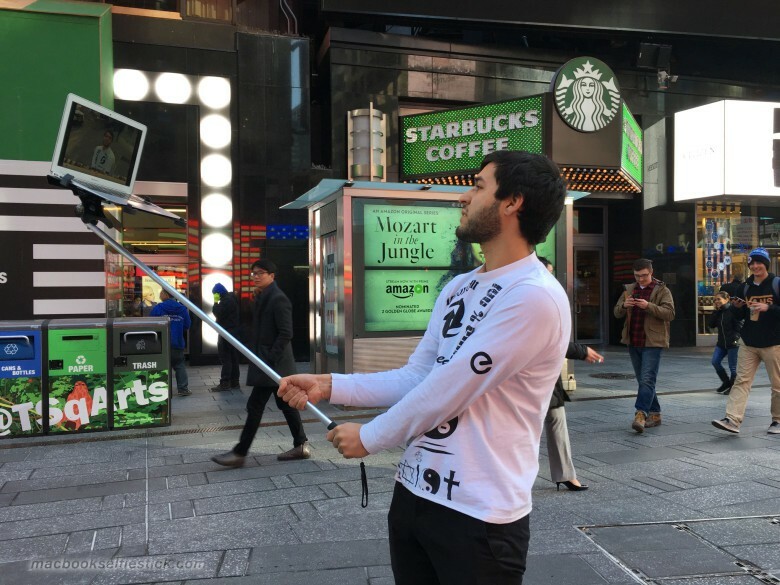 Created by an artist collective and showing on the streets of New York City, the oversized selfie sticks seem to be making the point that perhaps the technology that serves our obsession with selfies should be as outsized as our egos. The photos are a collaboration of artists Art404, John Yuyi, and Tom Galle. The images show various models (some featuring the artists themselves) in selfie-taking poses around the streets of NYC, with various passerby wearing quizzical expressions. Of course, other bystanders are already pulling out their own cameras to take photos of the oversized selfie sticks with attached MacBooks. 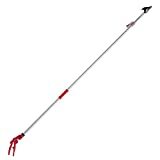 The selfie stick itself appears to be a long, unwieldy pole attached to a heavy-duty clamp that safely holds a full-on MacBook in place of the standard iPhone. These look heavy and really ridiculous–even worse than when someone pulls out an iPad at the museum to take photos and video. 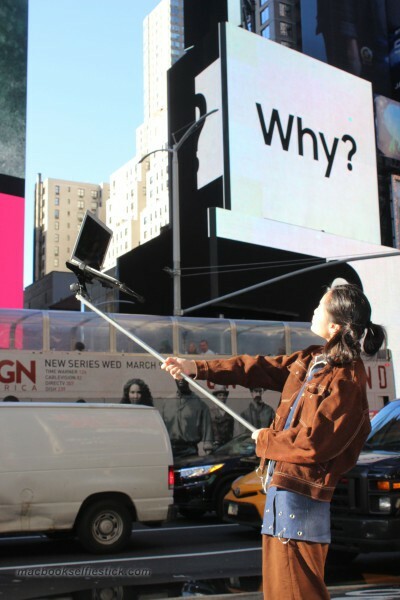 There’s no commentary on the website, so the interpretation is left up to us, though one shot seems to encapsulate the entire art project: a photo of a young woman with her MacBook on a stick standing in front of a Times Square light billboard with the single word, “Why?” on it. 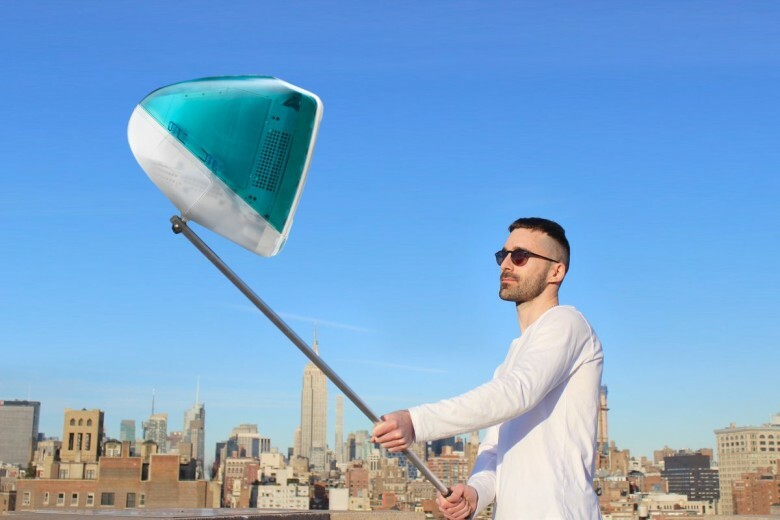 Surely, these MacBook selfie sticks aren’t taking photos of their holders, but the idea is intriguing. How far will this trend of auto-photography continue? If this guy on Twitter has his way, pretty far.